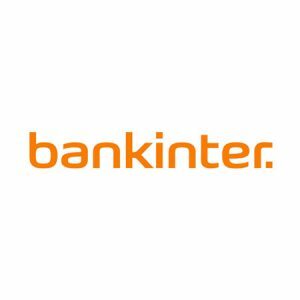 Bankinter is a financial institution that aims at developing banking activity after becoming leaders in the development of online banking. The virtual assistant at Bankinter Empresas at https://empresas.bankinter.com helps customers solve their doubts related to operations with their accounts, payments, investments, etc., using natural language. The search engine is available in Spanish.